January 23, 2018, 7:00 P.M.
Official Selection: New York Film Festival 2016, Berlin International Film Festival 2017, San Francisco International Film Festival 2017. 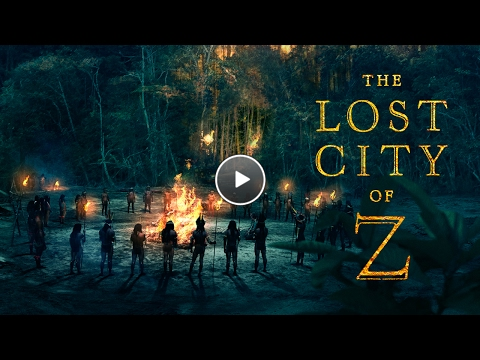 Based on author David Grann’s nonfiction bestseller, The Lost City of Z tells the incredible true story of British explorer Percy Fawcett (Charlie Hunnam), who journeys into the Amazon at the dawn of the 20th century and discovers evidence of a previously unknown, advanced civilization that may have once inhabited the region. 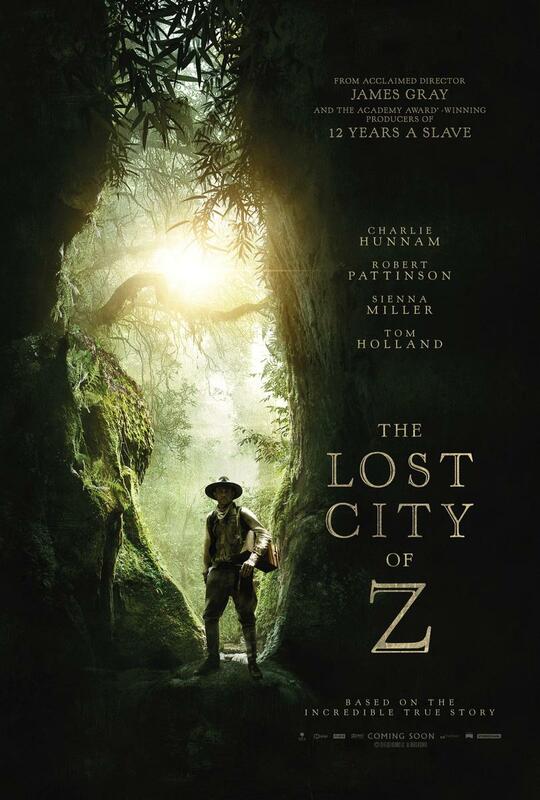 Despite being ridiculed by the scientific establishment who regard indigenous populations as "savages," the determined Fawcett — supported by his devoted wife (Sienna Miller), son (Tom Holland) and aide-de-camp (Robert Pattinson) — returns time and again to his beloved jungle in an attempt to prove his case, culminating in his mysterious disappearance in 1925. 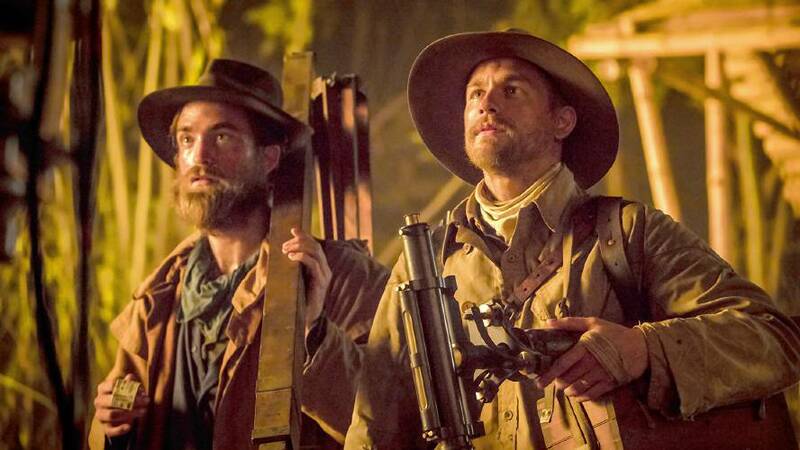 An epically scaled tale of courage and passion, told in writer/director James Gray’s classic filmmaking style, The Lost City of Z is a stirring tribute to the exploratory spirit and a conflicted adventurer driven to the verge of obsession. Provided courtesy of Amazon Studios. Rated PG-13. 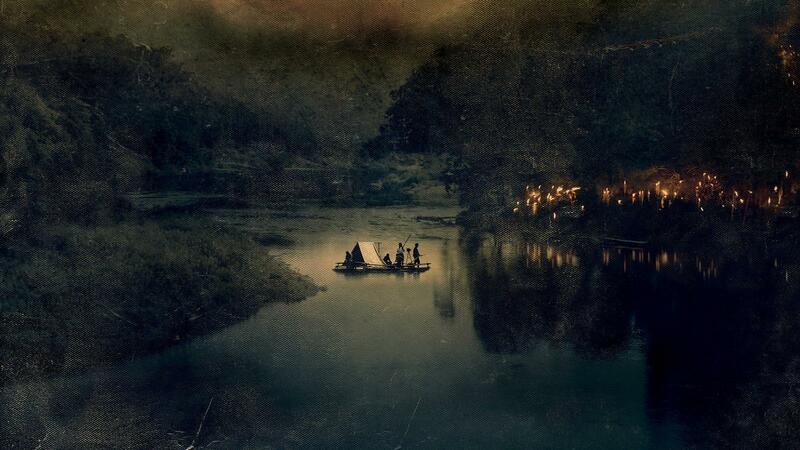 Running time: 141 minutes. In English, Spanish, Portuguese, and German, with English subtitles. Born in New York, USA in 1969, he intended to become a painter but then studied at the School of Cinematic Arts at the University of Southern California, graduating in 1991. His debut feature film Little Odessa, for which he also wrote the screenplay, won the Silver Lion at the 1994 Venice International Film Festival. In 2000 he presented his dark family story The Yards, starring Mark Wahlberg and Joaquin Phoenix, at the Cannes Film Festival. Both his 2007 thriller We Own the Night and his 2008 romantic drama Two Lovers were nominated for a Palme d’Or at Cannes.